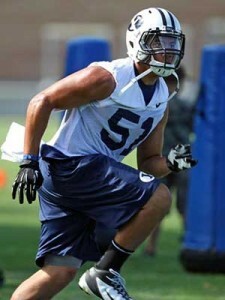 Lene LeSatele is a 6’1” 238 pound weakside linebacker for the BYU football team (Class of 2011). 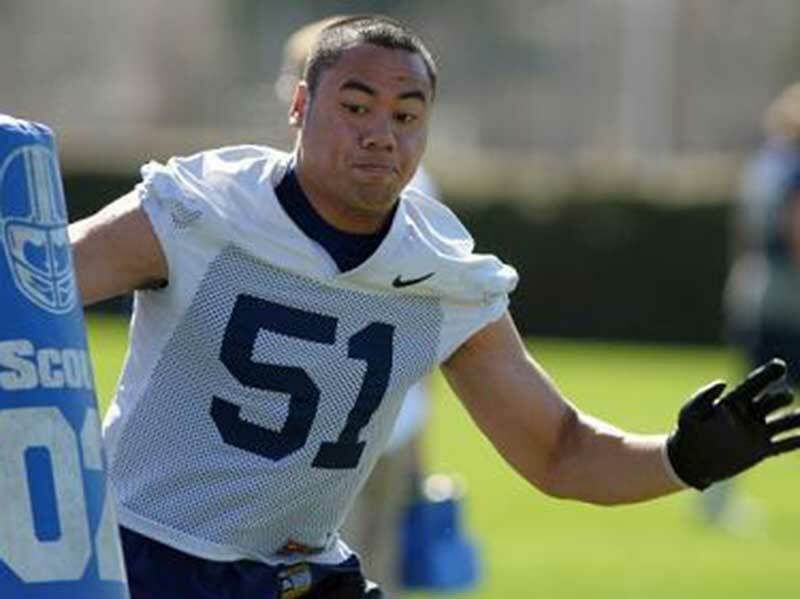 He redshirted in 2011 and then saw action in three games as a freshman in 2012. Following the 2012 season LeSatele departed on an LDS mission (Philippines, Naga) returning in time for the 2015 season. Lesatele prepped at Gahr High School (Artesia, CA), where he had 56 tackles, one fumble recovery, and one sack in six games as a sophomore in 2008. As a junior he had 70 tackles and three sacks. He was a three-time All-League selection, and made the All-Area team in 2010. Also an honors student and eagle scout. LeSatele was rated 3-stars by Rivals and Scout, who ranked him the No. 86 defensive end nationally and No. 18 in the west. ESPN rated him 2-stars with a grade of 69. LeSatele held scholarship offers from Air Force, BYU, Hawaii, Nevada, and Washington. 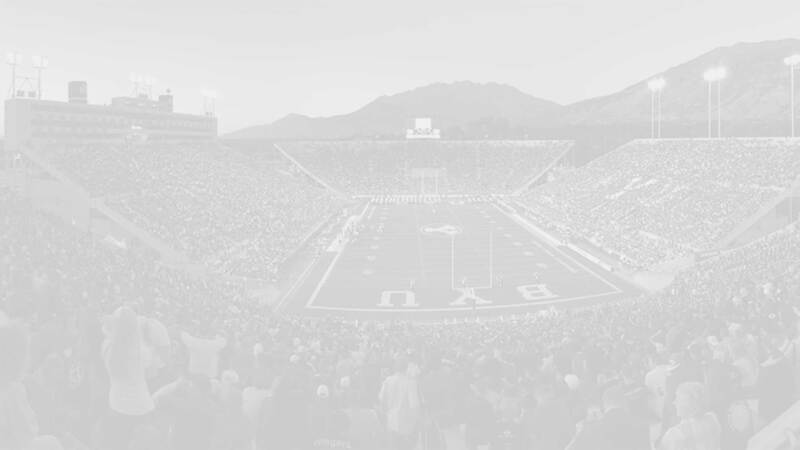 He was also recruited by Oregon State, Stanford, UCLA, and Washington State. 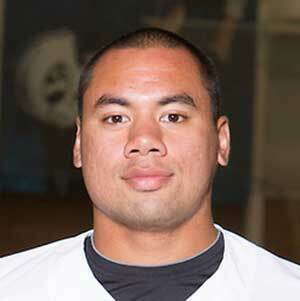 Last Team: Gahr HT/WT: 6’1”, 238 lbs.